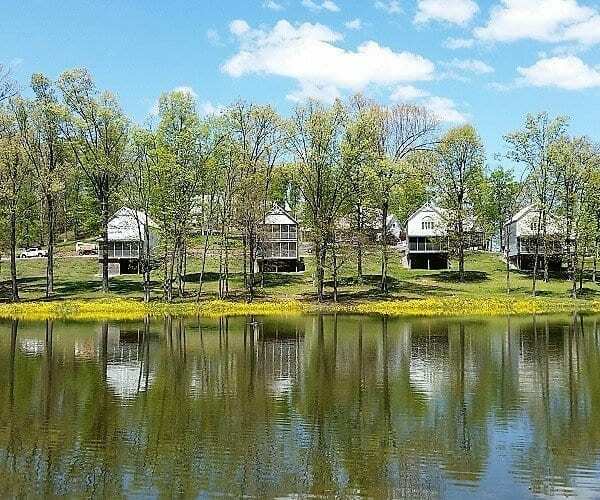 With Kentucky Lake and Lake Barkley Lodging choices of every type, we can help you find your perfect vacation hotel, resort, or campground. Our listings also include Lakefront and River campgrounds, and RV sites with full hook-ups. 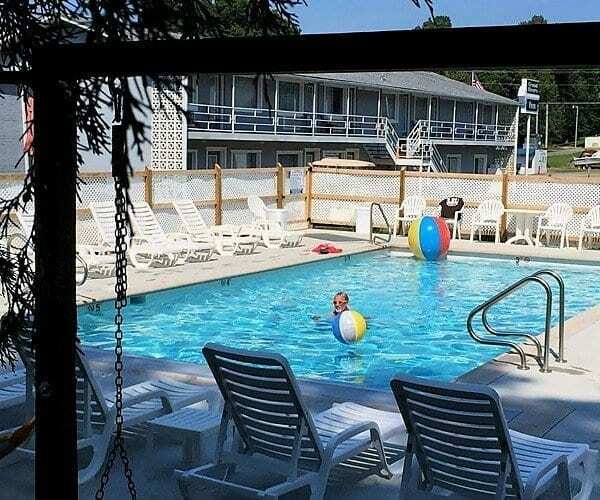 From budget-friendly lake area hotels to hotels with pools, beach areas, boat parking and breakfast to match your amenity needs, to waterfront condos and cottages on Kentucky and Barkley Lakes- You will find it all here in Livingston County. We put you in direct contact with the hotels for the best hotel rates and best hotel deals. The Barkley Dam Motel situated near both Lake Barkley and Kentucky Lake features eight rooms and eight kitchenettes. This quaint motel has been family owned and operated for 25 years. Amenities include free wifi, microwave, refrigerator, and cable. Facility Amenities include grills, an outside picnic area, boat parking, boat hookups and a fish cleaning house. They offer reasonable rates and are open year-round. Pets are allowed in carriers. Located in Grand Rivers, the Grand Rivers Inn features 14 rooms (some with kitchenettes), and six cabins. 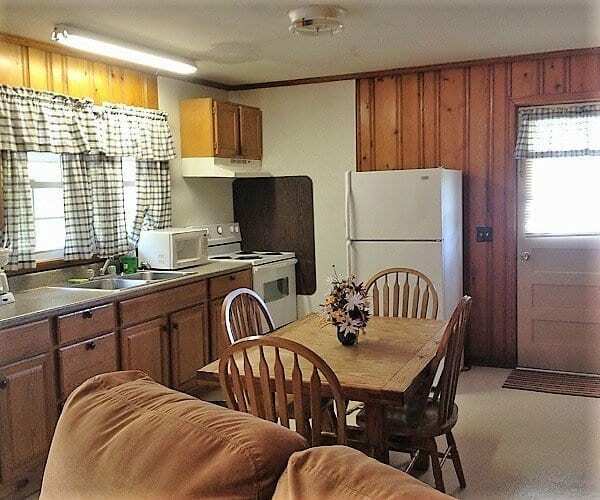 Rooms & cottage amenities include A/C, cable, phone, refrigerator, microwave, & coffee maker. Facility amenities include picnic area and outdoor pool, and table tennis. Grand Rivers Inn is within walking distance to most Grand Rivers attractions. This facility is non-smoking and no pets are allowed. Located on Lake Barkley, Green Turtle Bay offers 1, 2, 3, & 4-bedroom waterfront condominium vacation rentals. Condo amenities include fully appointed kitchens, washer and dryers, pull-out sofa, decks and gas grills. Resort amenities include two outdoor pools, tennis courts, health club & spa with indoor heated pool, three restaurants, conference center, beach, marina, & dry stack. They offer a limited number of pet-friendly condos. All units are non-smoking. 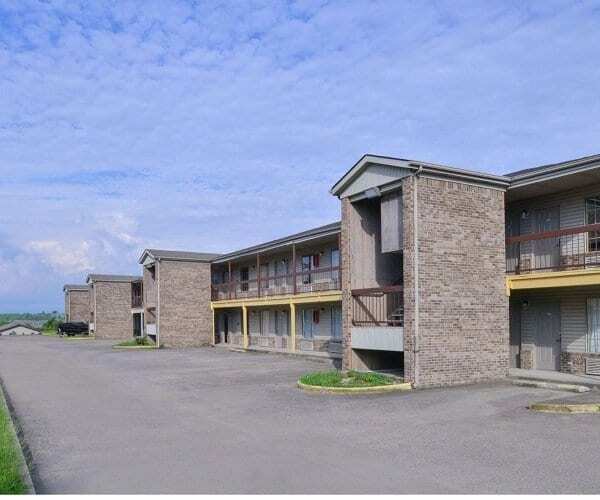 Located in Lake City convenient to Lake Barkley, The Cumberland River, Kentucky Lake and all the area attractions. Hillside Cottages offers 1 & 2-bedroom, fully equipped efficiencies, and reasonable rates. Fishermen are always welcome. Units are non-smoking. Hillside Cottages is pet-friendly. Lake Woods is a single private cabin located one-mile North of Grand Rivers. 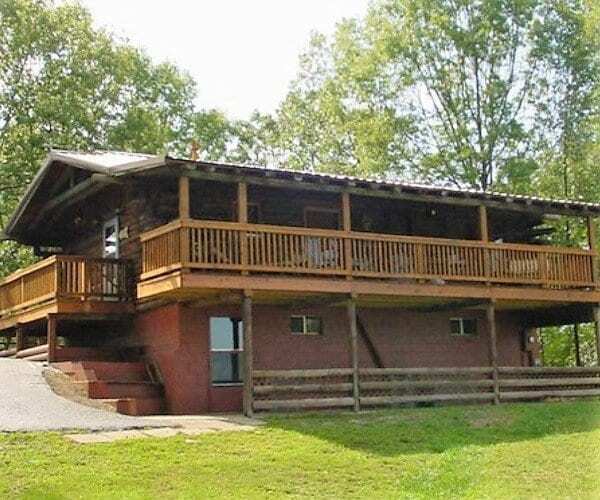 The cabin sits on 11 acres with a lake view and sleeps up to 12. 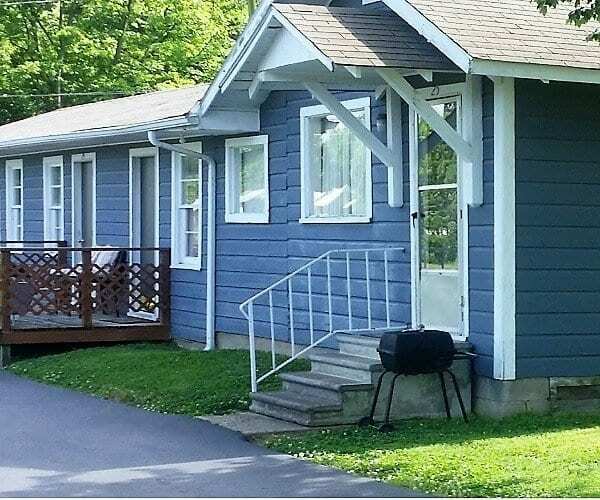 Cabin features and amenities include a big front porch, fully equipped kitchen, TV/DVD/Cable TV, wireless internet, electric fireplace, BBQ grill, campfire area with shelter, boat parking & A/C hookup. The cabin is non-smoking and no pets. Lighthouse Landing offers 1, 2, & 3-bedroom Kentucky Lake nd cottages. 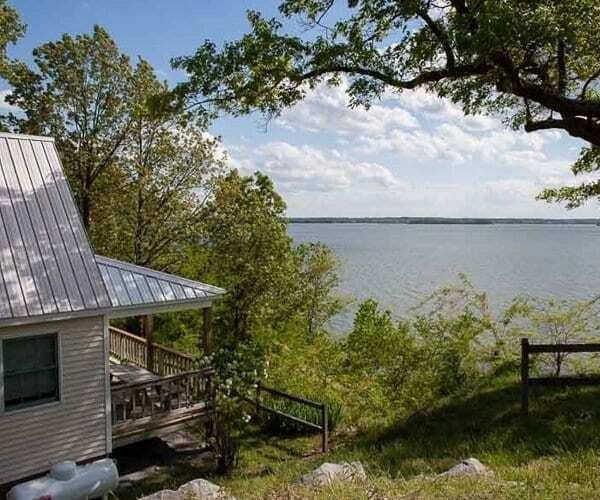 The cottages are fully appointed and all have an exceptional view of Kentucky Lake and private decks. Amenities include a private beach with picnic tables and a fire-pit. The resort includes a marina with open slips, sailing school, transient slips, and meeting room with deck. All cottages are non-smoking, no pets. The Motel 6 amenities include cable, free local calls, free morning coffee, in-room microwaves and refrigerators, and wifi for a fee. The motel amenities include an outdoor pool, coin laundry and meeting rooms that will accommodate up to 45 pp. Located off I-24, KY Exit #31. Small pets accepted. Smoking and non-smoking rooms. 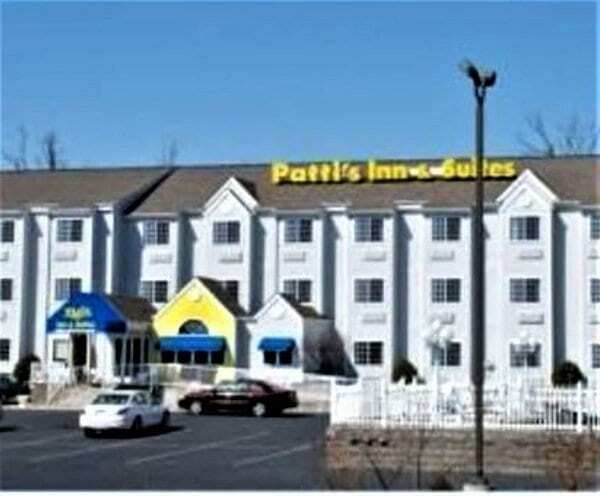 Patti’s Inn and Suites features 58 well-appointed guest rooms with queen beds & 7 deluxe suites, all with mini-fridge, microwave, and coffee maker, secure interior corridors, free long distance, free movie channels and wireless. Hotel amenities include free hot continental breakfast and an outdoor pool. Hotel is pet-friendly for designated rooms. Recipient of 2012, 2013 and 2014 TripAdvisor Certificate of Excellence Award. 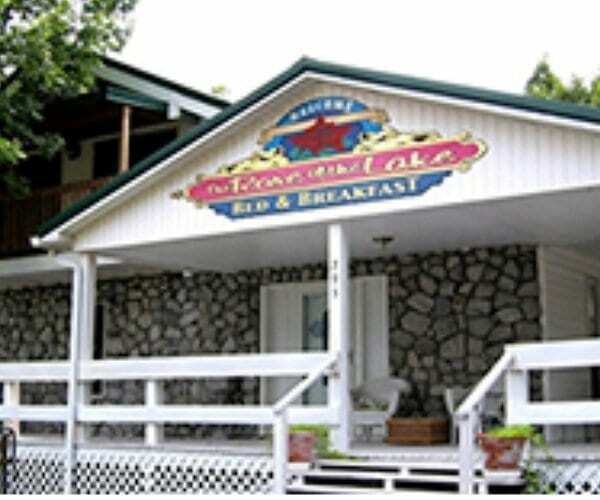 The Rose of the Lakes offers a beautiful setting in Grand Rivers. Room amenities include internet, private entrance, satellite/ cable TV. On-site amenities include DVD in main gathering room, BBQ grill deck, Fireplace, washer/dryer, outdoor Pool, 24 Hour Kitchen Access, three golf carts, pool table, Wii game console. Pets require prior approval. All inside areas are non-smoking. Canal Campground has 110 campsites available along Lake Barkley’s shoreline. 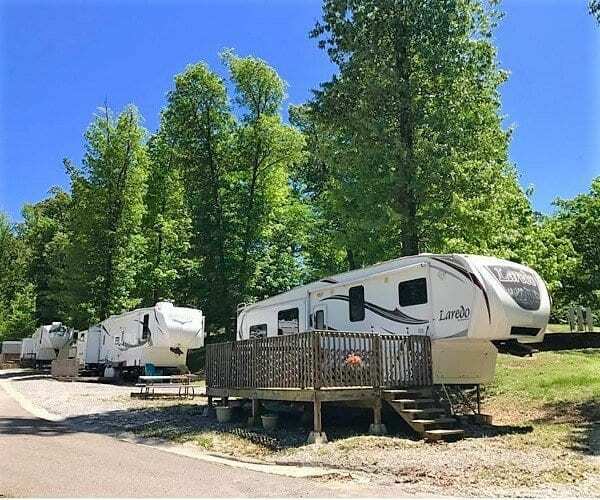 Canal Campground offers 50-amp electricity, water, sewer sites, a playground, restrooms/shower house, laundry facilities, a swim beach and a launching ramp with courtesy float. 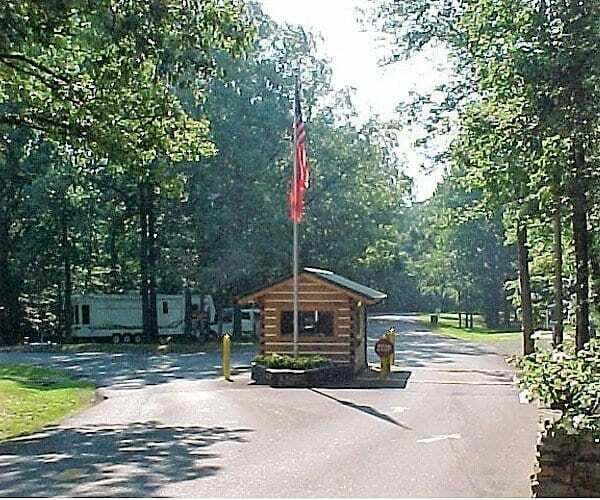 Crockett Frontiers has 53 campsites available and offers electric, water, sewer, and laundry facility. Year-round and short-term sites are available. Mature trees add shade and beauty to the grounds. Located in Grand Rivers. Family oriented campground. 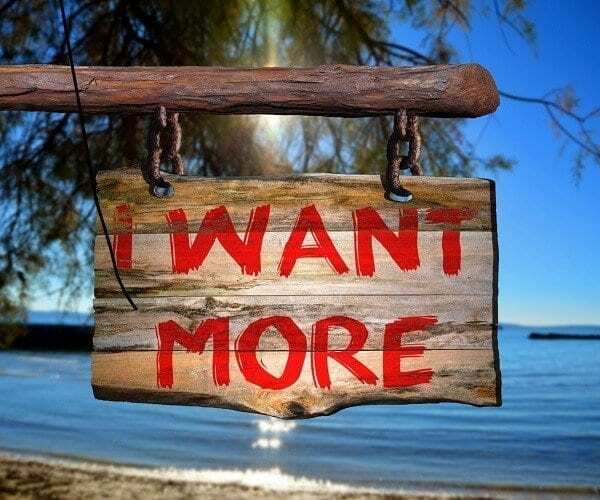 20 available RV sites, tent sites. Water, electricity, sewage, W/D, bathhouse. Rural – off the beaten path. 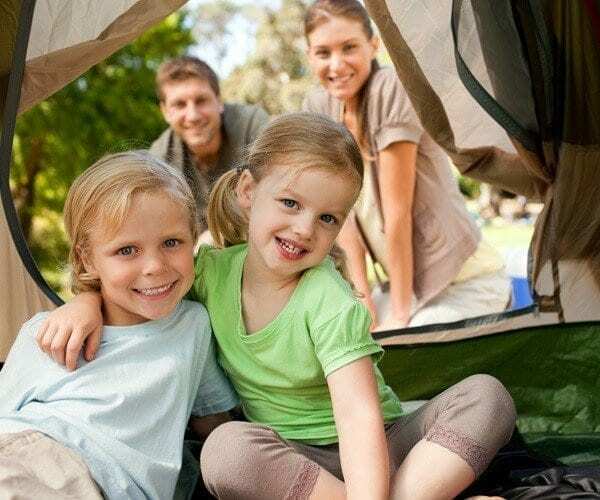 Located on the bank of the Cumberland River, this campground is quiet and restful. There is a boat dock upriver about a mile. Located off I-24 KY exit #31. All sites include the following amenities: Full Hook-up (water, sewer, electric), Honor Box, Picnic Table, and Fire Pit. They offer discounted rates for an extended stay or Good Sam Club Members. 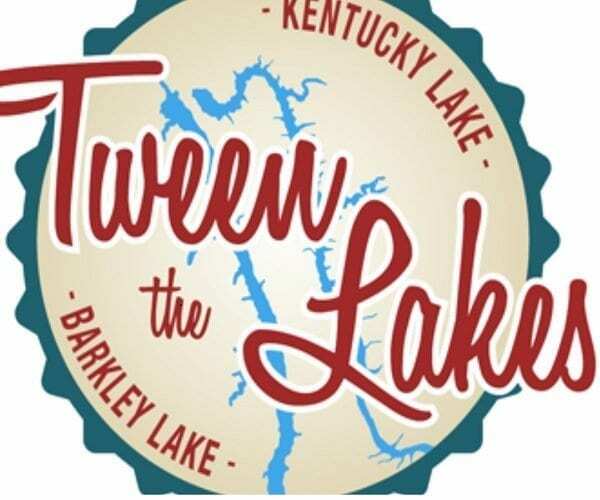 Now that you have picked out your Kentucky Lake and Lake Barkley Lodging, make sure and check out our attractions page for all the fun things to do in the Lakes area.